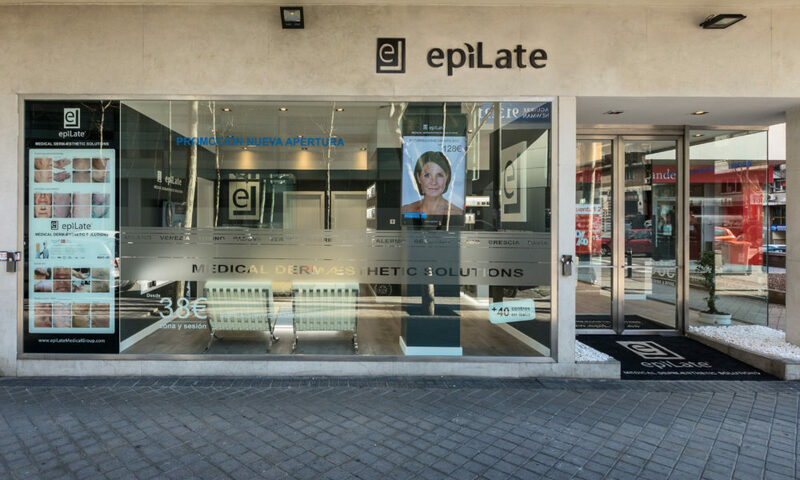 EpiLate, a franchise specialist in the ultimate hair removal treatments with SWT technology and body remodeling, started its business in Brescia in 2010. Today the epiLate brand has more than 80 centers in Italy. 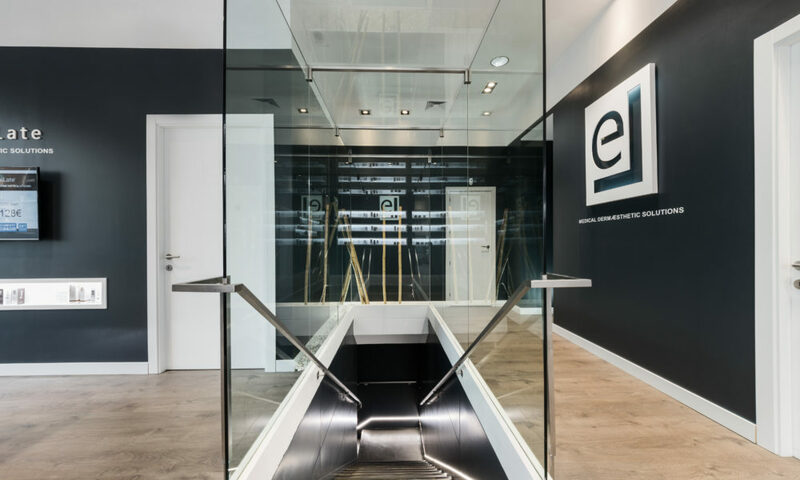 Discover all the benefits of a leading company in the industry, what it can offer you, and why you should join the project. There are many advantages that a industry leader, with the excellence and quality of service, can offer you. The seat support is total and each center can rely on personalized and continuous support.